Episcopal Relief & Development is the compassionate response of the Episcopal Church to human suffering in the world. It provides relief in times of disaster and promotes sustainable development by identifying and addressing the root causes of suffering. The Chapel supports Famine Relief and Hurricane Relief through ERD. The Chapel collects funds for the United Thank Offering, often referred to as UTO, is a ministry that provides a way for men, women, and children of the Episcopal Church to give daily thanks to God. The discipline starts in the home by dropping coins into a special container known as the Blue Box. Many folks drop a coin in the Blue Box each time prayers of thanksgiving are offered. 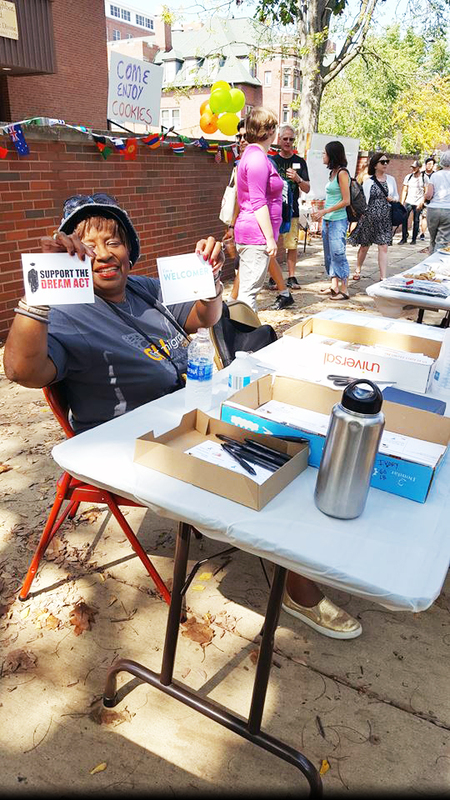 At specific ingatherings during the year, individuals and families bring their Blue Boxes to the Chapel, and funds collected from across the country are forwarded to UTO. The Chapel supports the Kindergarten Project of Voluntario Global, a volunteer organization serving Buenos Ares, Argentina. 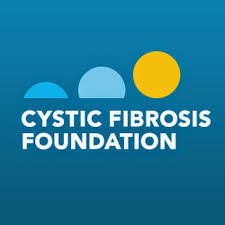 The Chapel supports the Cystic Fibrosis Foundation which works to cure cystic fibrosis and to provide all people with the disease the opportunity to lead full, productive lives by funding research and drug development, promoting individualized treatment, and ensuring access to high-quality, specialized care.